The reinforced metal casing protects the sealing lip from damage or accidental spring dislocation when shaft installation is against the sealing lip. An optimized seal lip with a steel garter spring maintains a constant radial lip force for optimum sealing. 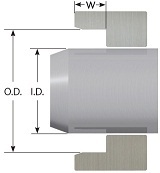 The metal case is exposed to the elements and to the fluid; however, the application of an optional sealant coating to the case improves both static sealing and corrosion resistance between the housing and the seal OD. Material: NBR (Natural Rubber), Plain Steel insert. Simple sealing element for ancillary use; to seal against grease; as an additional seal against light to medium dust and dirt. 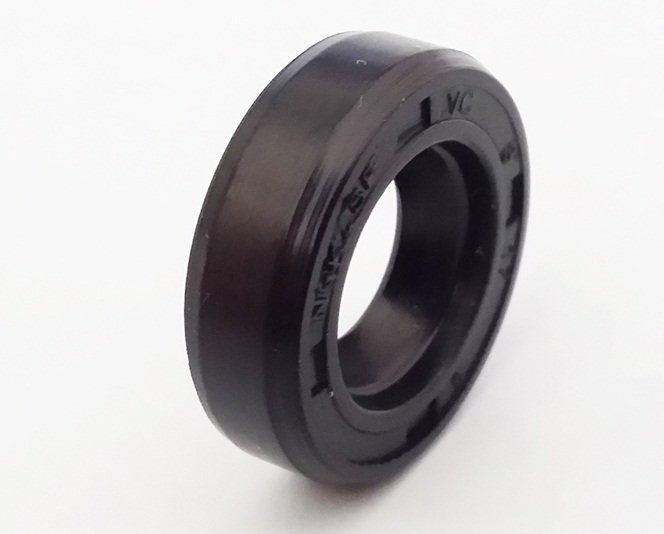 Looking for ideal Single Lip VC Type Oil Seal Manufacturer & supplier ? We have a wide selection at great prices to help you get creative. 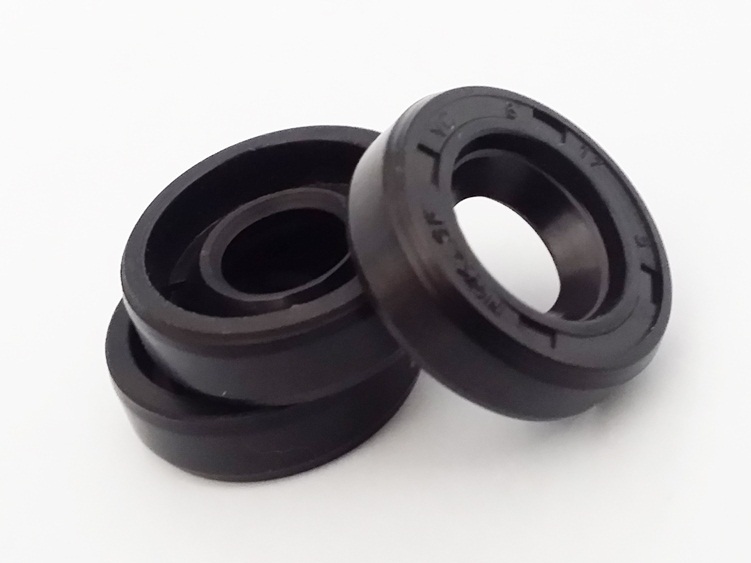 All the High Perfomance VC Type Oil Seal are quality guaranteed. 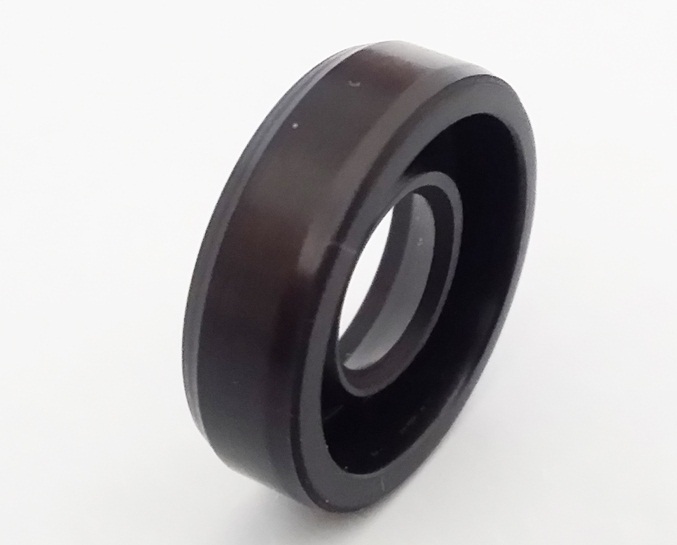 We are China Origin Factory of VC Type Oil Seal High Temperature. If you have any question, please feel free to contact us.